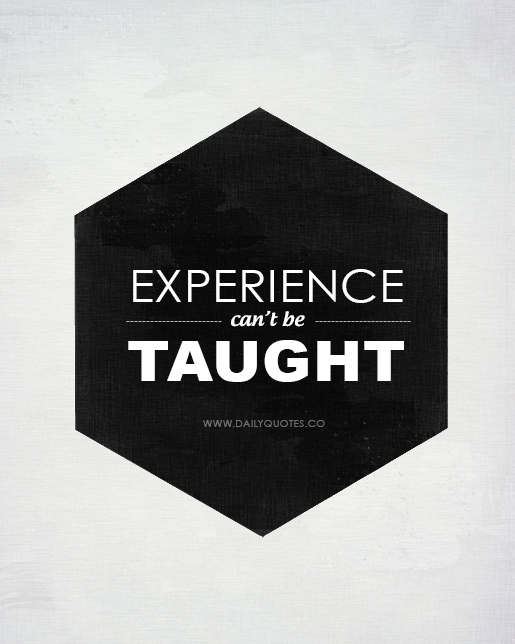 You know what they say: experience is the best teacher. After four years in these halls, the current senior class has learned a lot about life and how this place works. This is not the stuff you learn in books or from a lecture. Don’t be deceived though. This may be the most important thing you’ve read all year. Take heed of these words because the sooner you learn these things, the better your high school experience will be. Pay attention when opening you car door in the parking lot. You might hit someone’s car. Never give up something you want to change. Look what happened this year: Hoodies are back! Find the WiFi password at all costs! Don’t miss out on clubs because you don’t think you’ll have the time for them. Enjoy high school and don’t slack off senior year. Consider waiting until senior year to take finance; you’ll probably forget how to fill out your W-4 forms. Strive to get straight A’s your senior year to avoid finals. Trust us. Don’t blast trap music in the student parking lot at 7:00 am. It’s not cool. If you’re sweating after gym class, don’t cover yourself in Axe body spray. It doesn’t help. You can only achieve what you strive for. Please don’t walk down the left side of the staircase. There are no mistakes; just happy accidents. Listen to Mr. Mac’s advice if you ever have him as a substitute teacher; it may help you later in life.